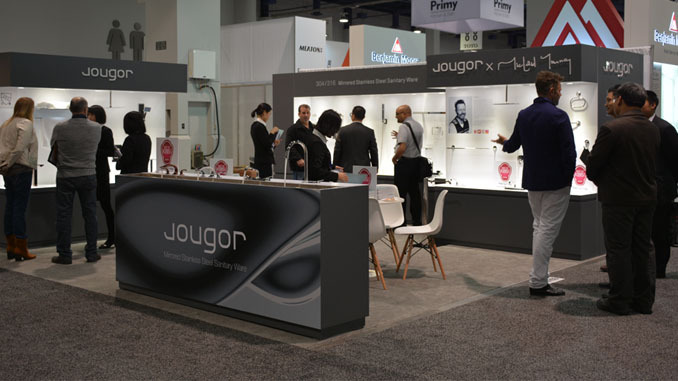 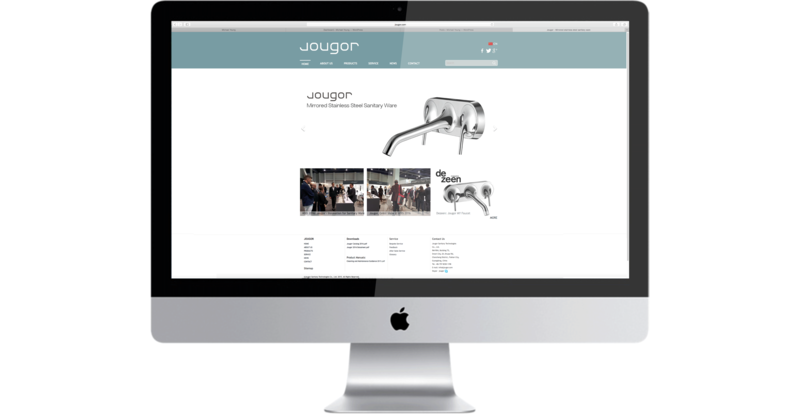 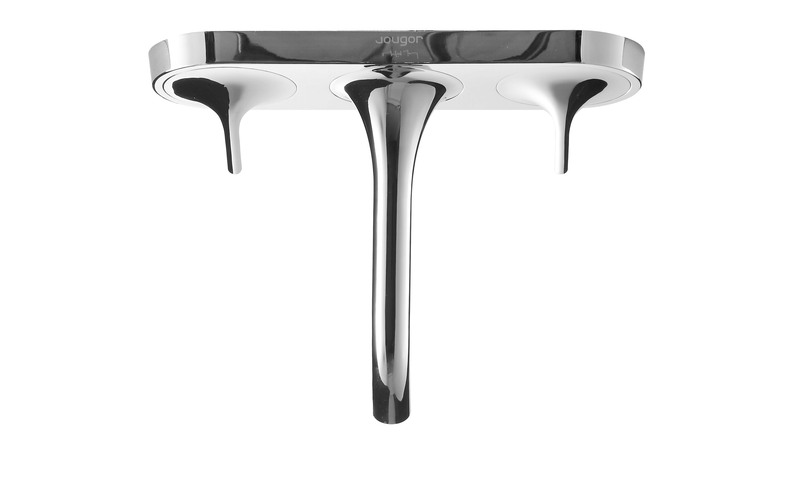 The Jougor partnership was created by way of mutual passion and a realization that working in mirrored stainless steel could have tremendous advantages for both business and consumer. 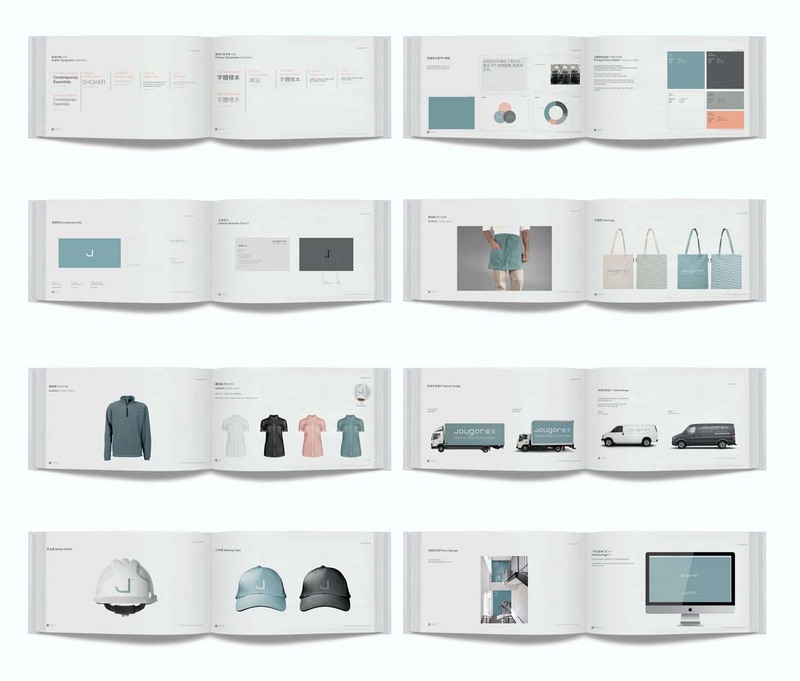 With a history in product design and processing accessories for Fortune 500 companies, Jougor’s accumulative knowledge led to the discovery of a gap in the market. 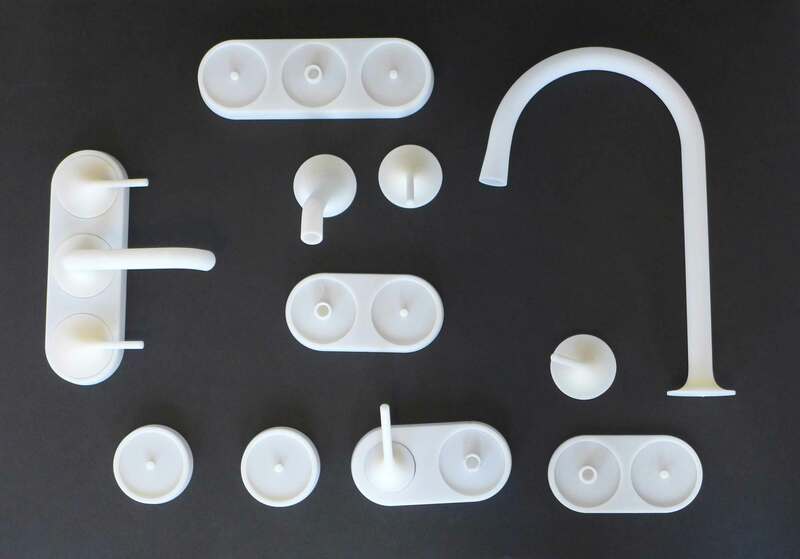 By adhering to the pursuit of environmental protection, strong technical expertise and the spirit of innovation, like-minded people came together with the belief that manufacturing eco sanitary ware has the power to improve the quality of people’s lives. 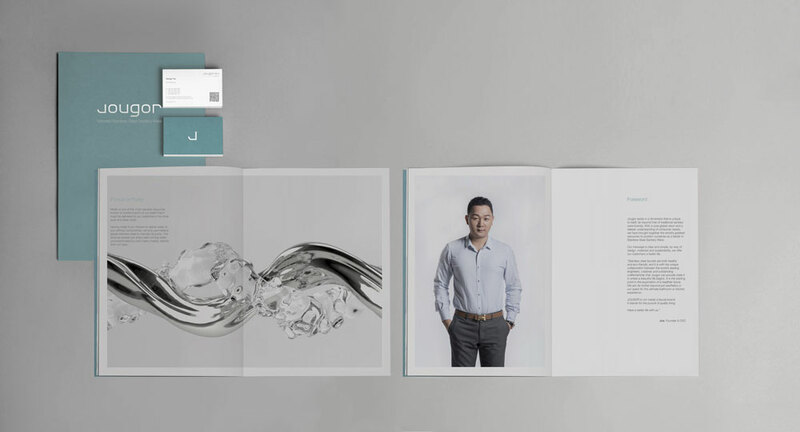 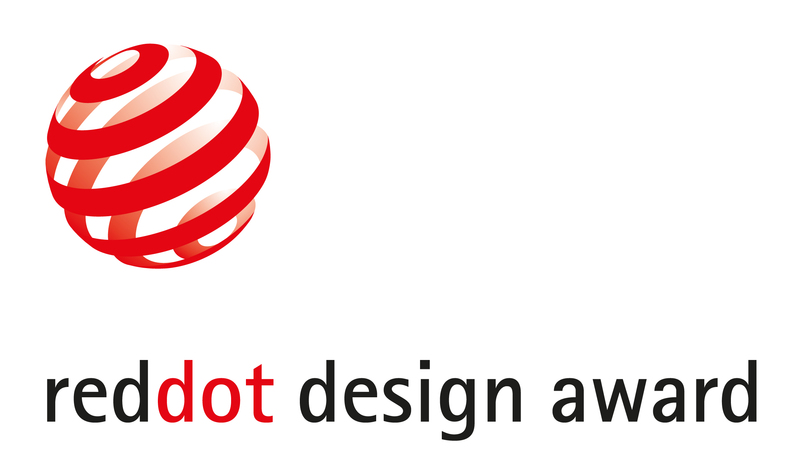 The MYS design team was tasked with the creation of both the visual identity of the brand and the creation of their first ever faucet collection. 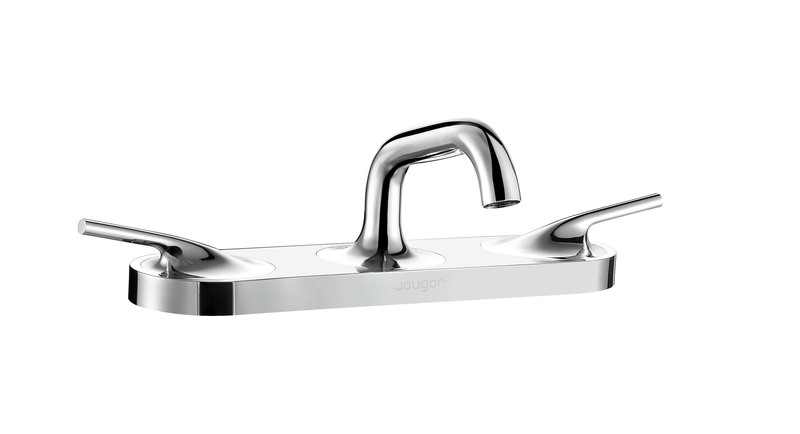 The MY Faucet range was created to offer a contemporary kitchen and bathroom solution with a fresh yet classic design approach. 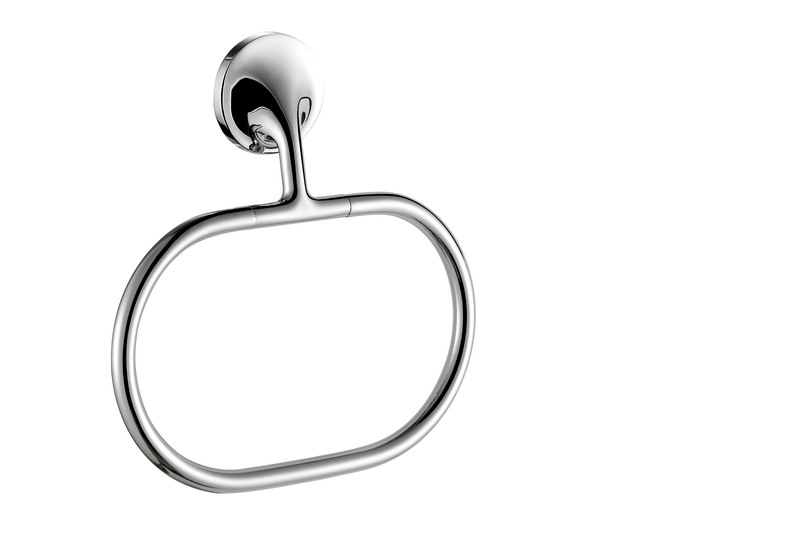 In a market that is saturated with similar products, stainless steel lends itself the opportunity to work outside traditional boundaries. 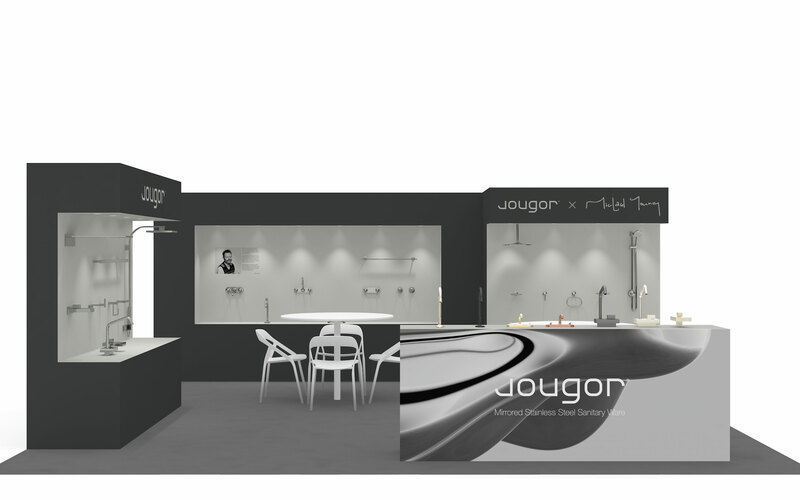 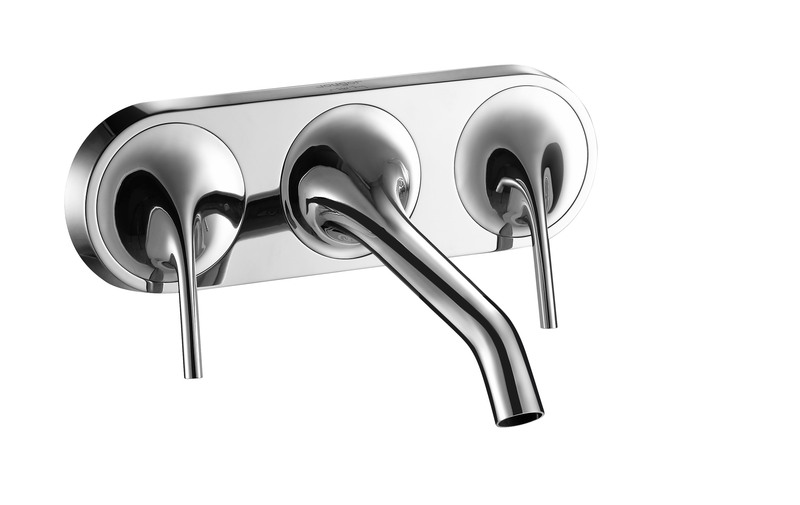 The collection comprises a full range of products for the bathroom and kitchen, including faucets, shower systems and bathroom accessories to create a series that is at home in both a contract or domestic market. 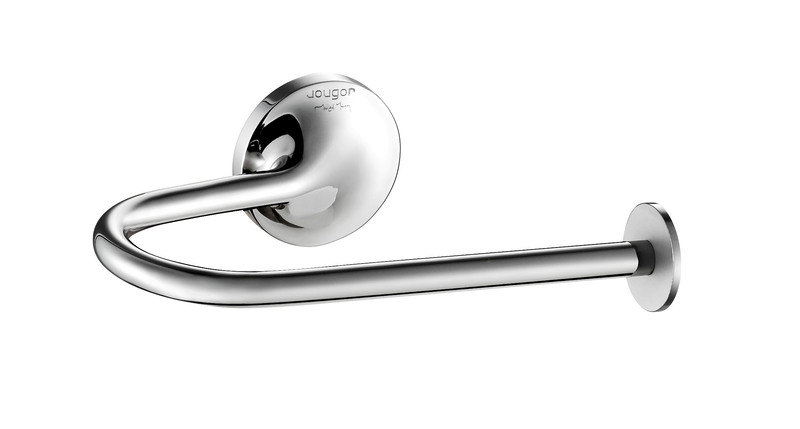 Jougor’s fundamental raw material is Level 304-316 stainless steel, which is specified for medical use. 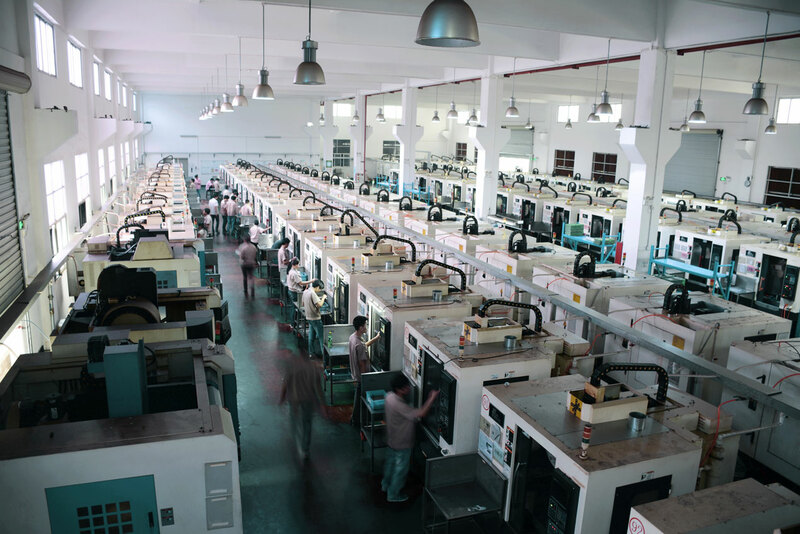 It is widely used for human body implantation because of its inherent non-corrosive qualities. 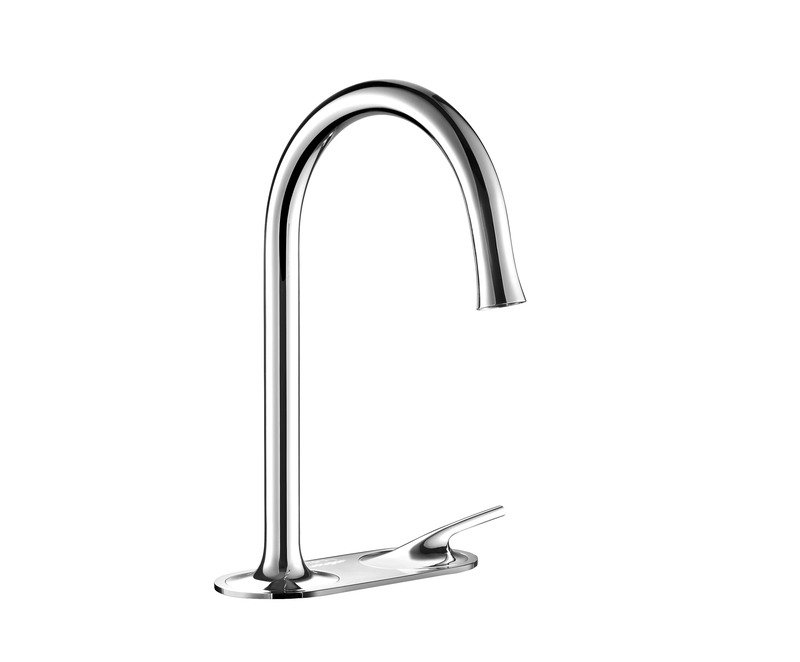 It is also lead-free, anti-bacterial and oxidation-proof. 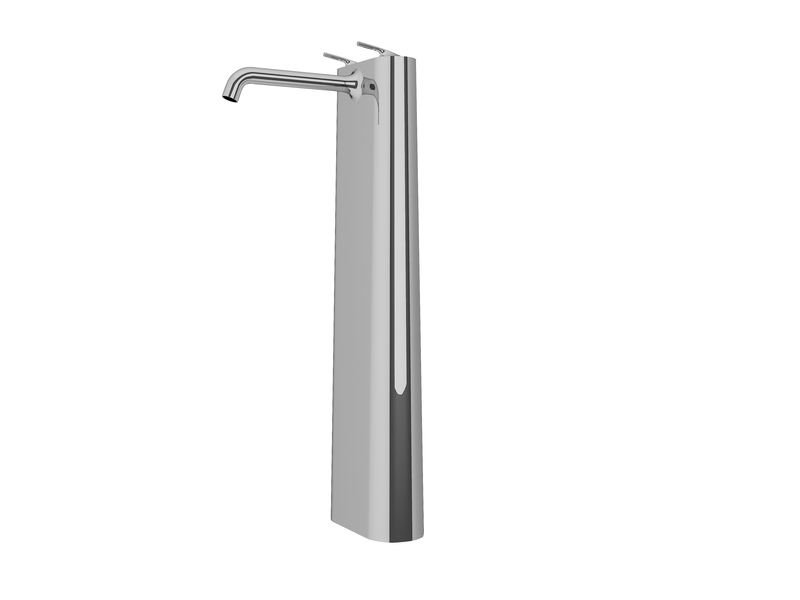 This easy to maintain material offers a long-lasting surface gloss that will not deteriorate over time. 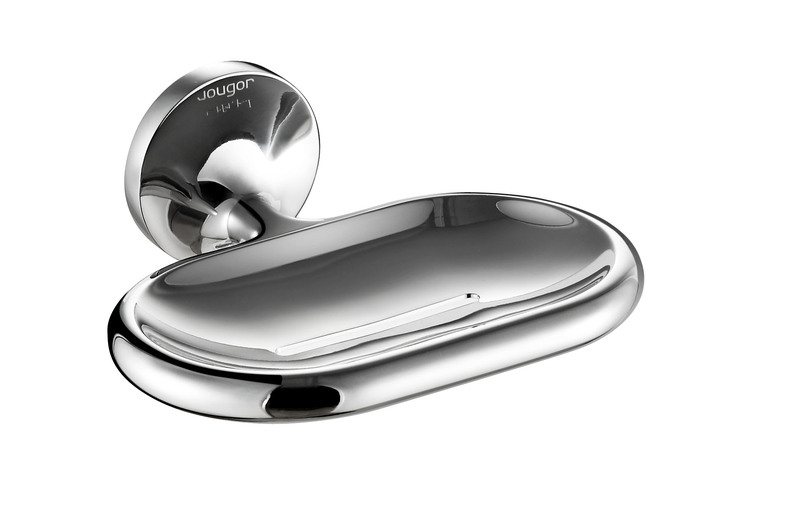 Jougor have developed its own bespoke equipment to achieve the highest material performance that creates its signature mirrored surface. 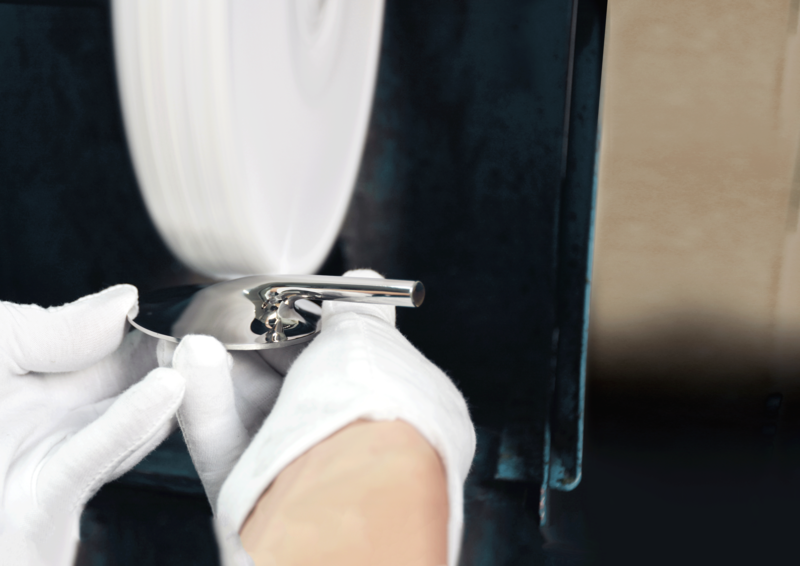 Handmade products deliver warmth and integrity to any household, every component is meticulously finished and assembled by hand. 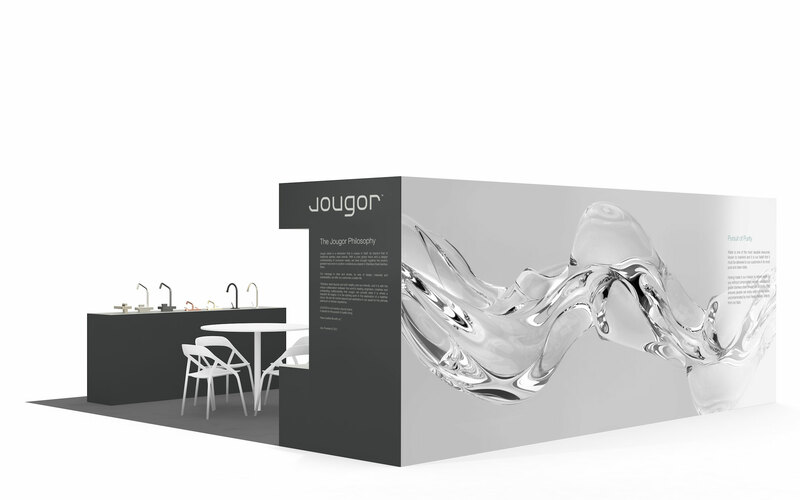 Jougor continue to set new standards that improve the responsibilities of delivering water to the healthiest of standards and has obtained international certificates including: the Metal Contaminant Precipitation Certification (PRC), CQC Water Conservation Certification (PRC),CUPC and NSF (United States/Canada) and DVGW/W270 Certification (Germany).